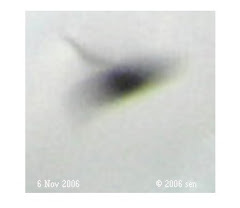 Alien and space life: What do they look like? 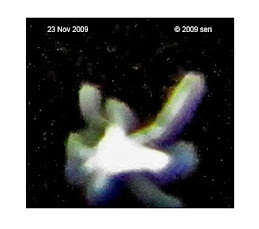 Some reader ask me what the space life look like? 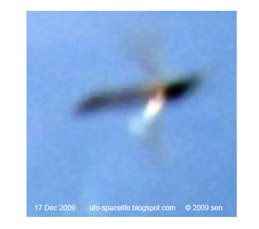 and they want me to display their photos for all sort of reasons: religion, curiosity, or evidence of alien visitation…... 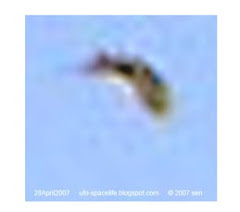 I would describe them as such: their insects have different type of limbs , fish with no fins and some of their birds with no wing……., basically they look much more simple than what is shown in “ Stephen Hawking's Universe: Aliens” video. 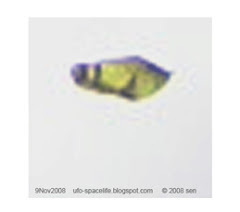 except the alien humanoids, their figure looks almost like us. 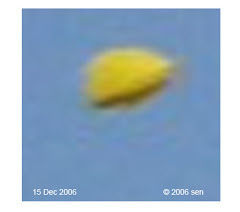 Now, I am sure you can figure out what they look like. 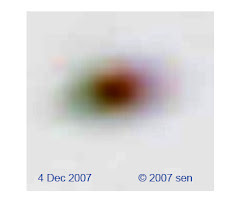 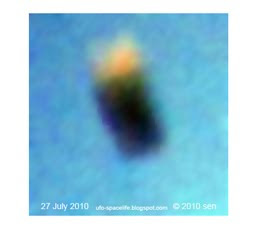 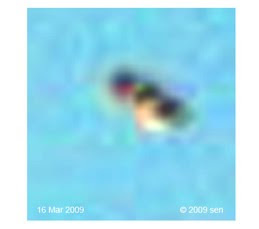 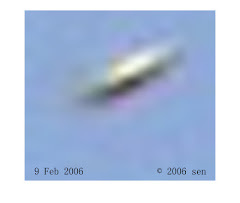 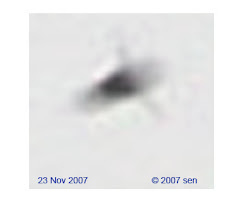 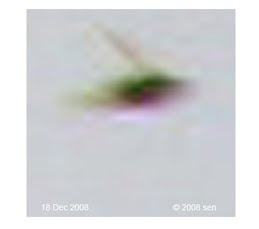 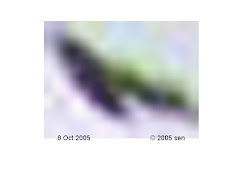 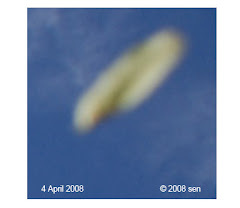 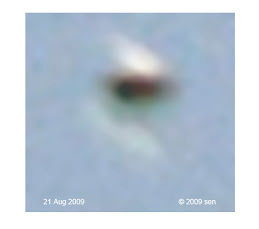 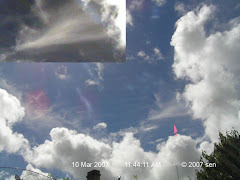 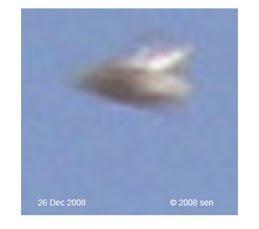 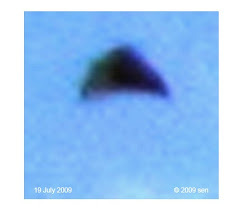 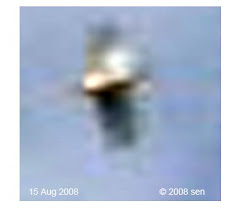 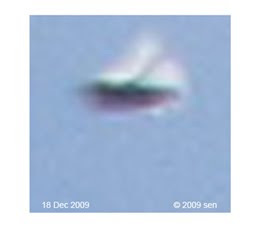 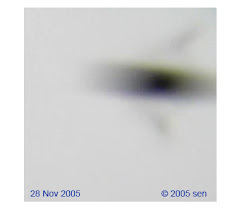 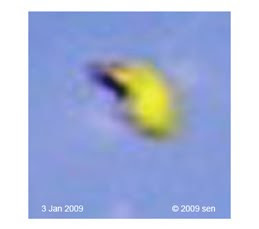 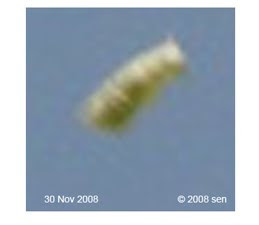 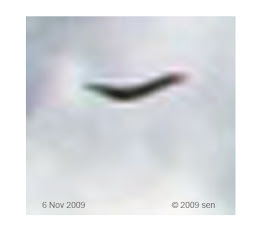 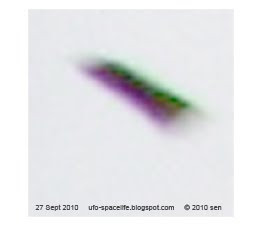 Also I have had many stories to explain their appearance in my blog, Such as: “Two big birds”, “it’s absolutely not a scout ship”, “Alien and mythology(2)”, “Moth man or alien bat ?” , “Gas Giant Life”…… etc.